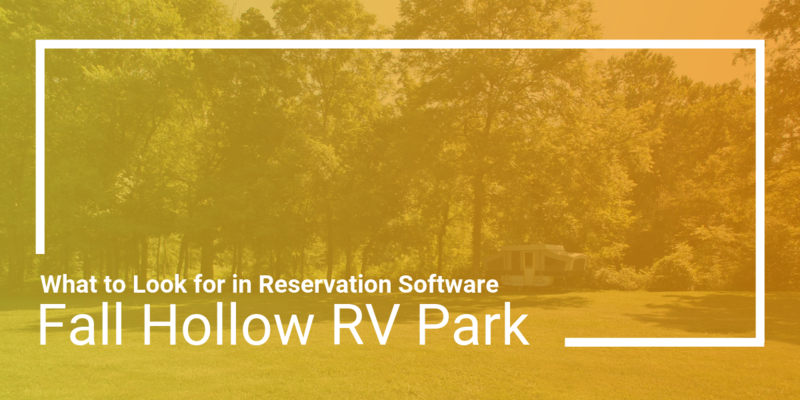 Noel & Sheri Latus of Fall Hollow Campground and RV Park talks about what they look for in an online reservation system, and how RoverPass stacks up to their expectations. 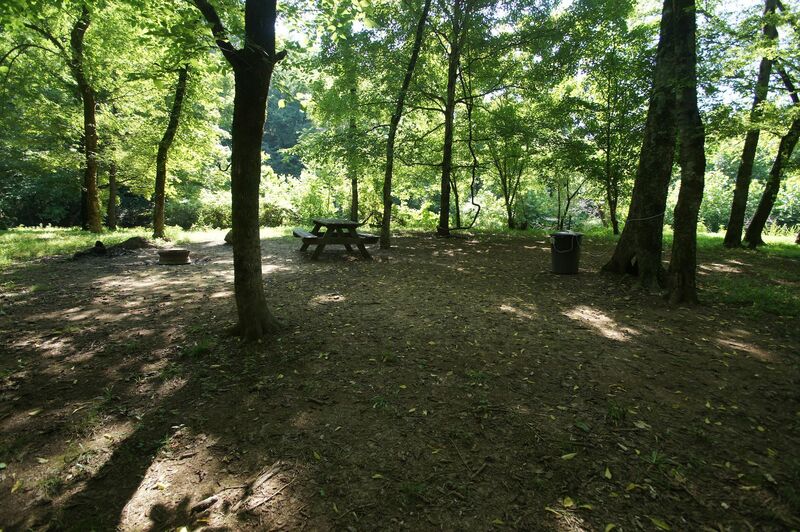 Tucked away in dense Tennessee greenery, and bordering the 444 mile Natchez Trace Parkway, lies Fall Hollow Campground and B&B. 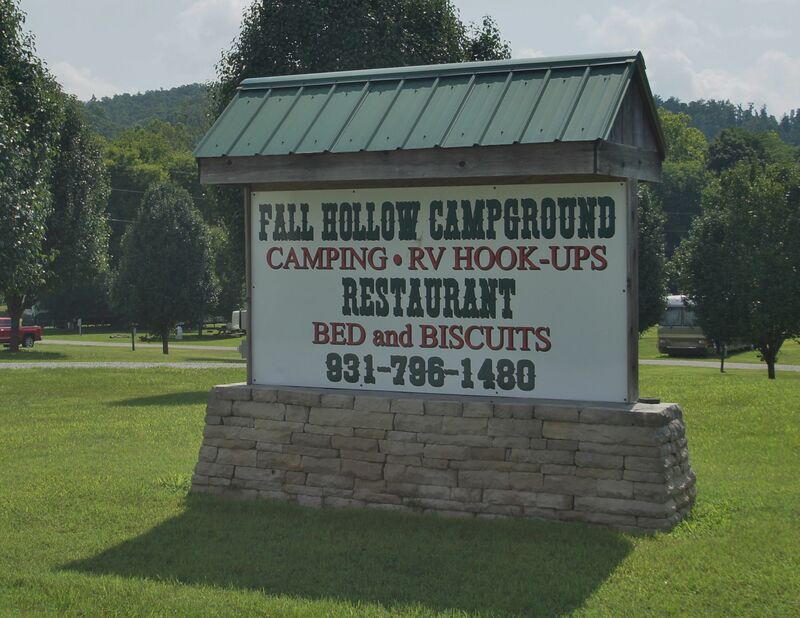 After searching all over the country for the right campground to call their own, current owners Noel and Sheri Latus found Fall Hollow back in October of 2015. What was then a charming little park with only a handful of RV hookups and a bed and breakfast has since doubled the number of RV lots, an achievement they attribute to property improvements and their use of RoverPass. With Noel and Sheri renovating the park and RoverPass bringing more and more people to their park, Fall Hollow had grown so much, the two retirees had to then slow down the growth. 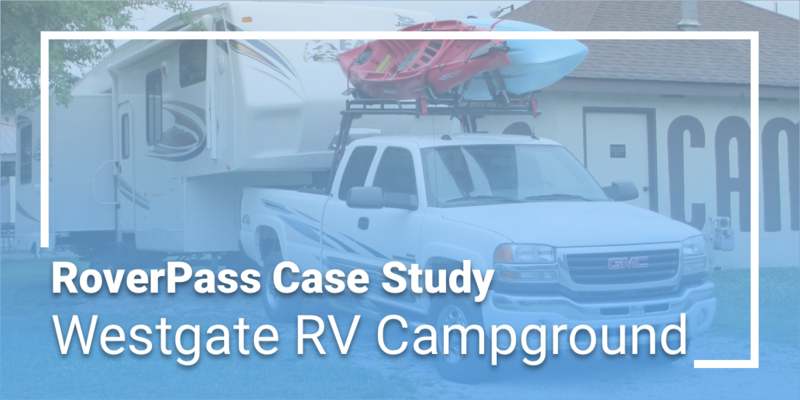 Given Noel and Sheri’s success, we wanted to find out what it is they looked for in a campground management software, and how RoverPass stacks up to their expectations. 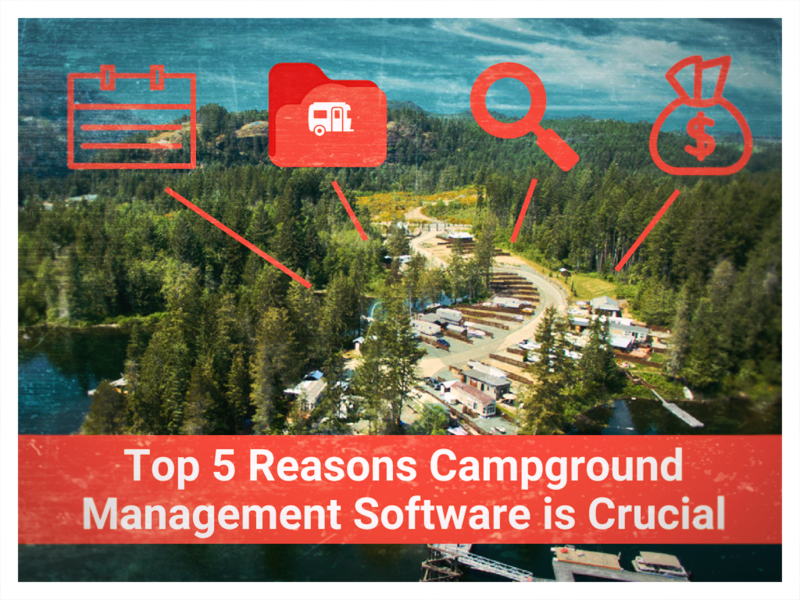 From what they told us, a good campground management system can be narrowed down to three key points. Intuitive usability, measurable results, and more time out of the office. Using an online campground management system should be easy and supplemental to running a campground. With a campground management system like RoverPass taking care of the books, Noel can focus on tending to the park’s guest and maintenance. All he has to do is push that confirmation button. 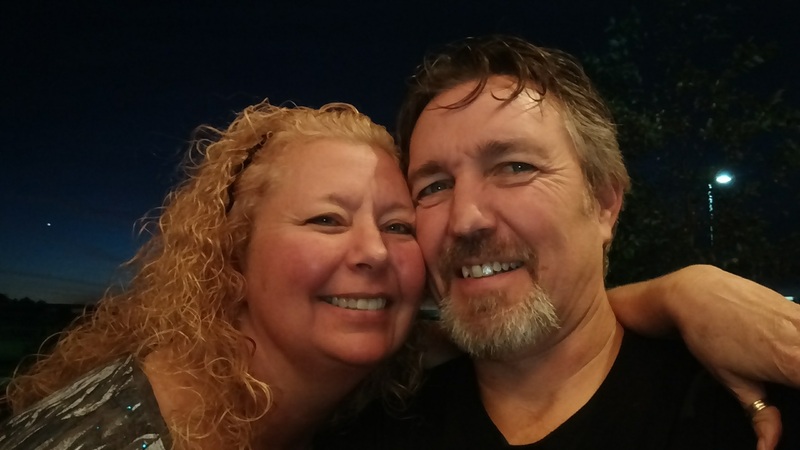 In addition to the ease of accepting a reservation, communicating with their customers is another feature that Noel and Sheri both find intuitive and useful, making the entire booking process a breeze. “It’s hassle free from check-in to checkout, and if something does come up where a room or a site is not available, we have the ability to message the customer through the RoverPass page to see if another room or another date would work for them,” Noel said. 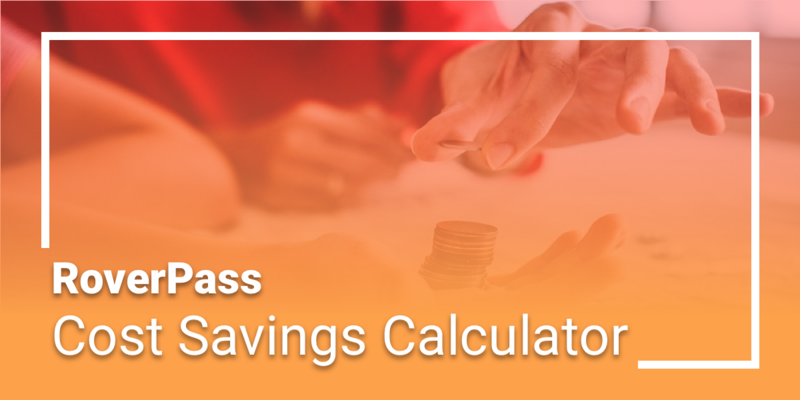 For any product, you want to make sure you are getting your money’s worth. Perhaps the best way to find out if they do is by looking for results you can actually count and see. Noel and Sheri attribute much of Fall Hollow’s growth to their combined efforts in renovations, and the implementation of RoverPass. 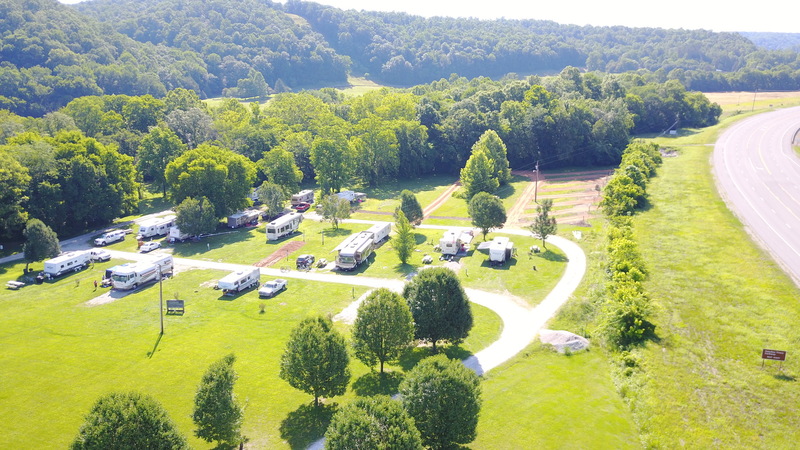 Being able to make a reservation online doesn’t just add convenience for the customer, it also adds to the visibility of the campground as a while. Noel and Sheri agree that having their website updated and being able to receive reservations greatly increased their business. “Having a website, having it marketed properly, and having the sewer system (along with the other improvements) is what started getting everybody in,” Noel said. Now, of course, more business is good, but not if it becomes too much to handle. 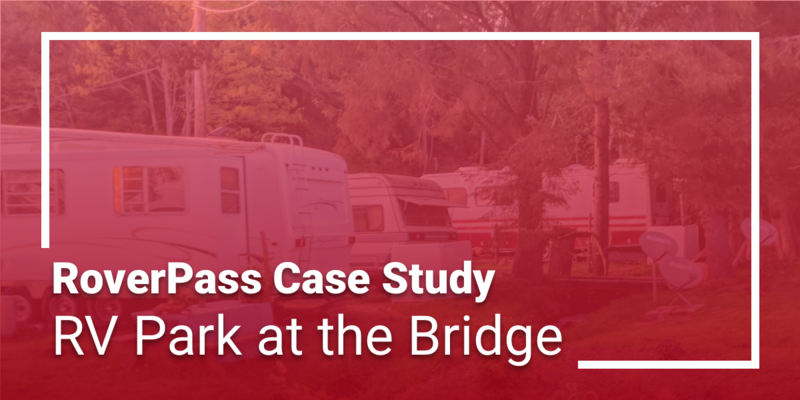 A campground reservation system should allow an owner to take on more business, while simultaneously freeing up time for leisure. 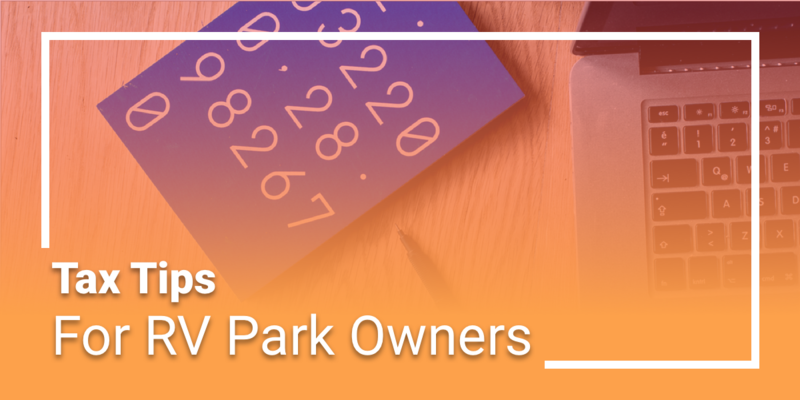 The Latus’s said RoverPass makes it so that they can be sure the park is running smoothly without having to be at the office, making more time for each other and the things that really matter. Thanks for sharing Noel and Sheri!